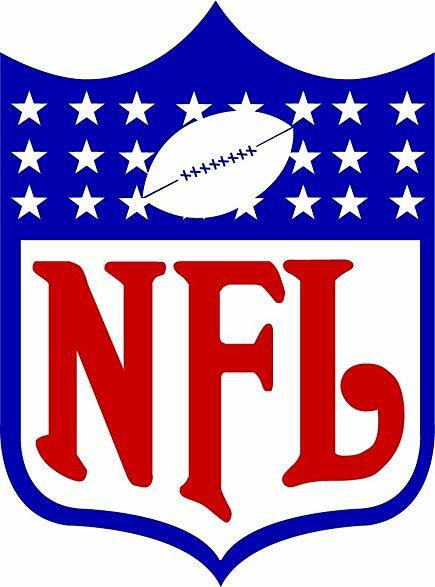 The National Football League is looking to hire a lawyer to fill a full-time opening at the Assistant Counsel position. The individual must have at least three years of experience working at a “top” law firm or as in-house counsel. The focus of this particular position is in relation to technology transactions. As such, a requirement is that the candidate has experience drafting and negotiating complex technology agreements. Examples of agreements that the qualified candidate will be dealing with are software licenses, end-user licenses and terms of service agreements. Interested? Learn more and apply here. Also, check out other job openings at The Sports Biz.